I love this app but I’ve been having problems with it. I have the anual membership and every time there’s a new recipe I get a notification, but when I go to the app to the the new recipes they don’t show. I have a pretty new iphone but I’m not sure what’s going on. 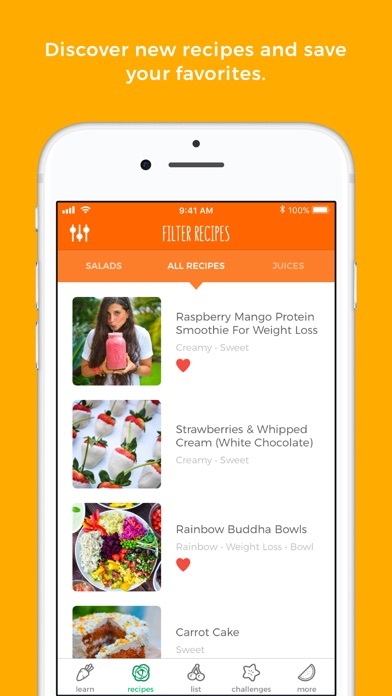 I absolutely love this App because it makes going raw vegan a much smoother process. I especially love the grocery list but double check it against the ingredients needed because it didn’t include one thing and when I got home and started mixing everything I didn’t have my hemp seeds. I also love that I can watch the video right in the App. I have absolutely no regrets. I want to start off by saying that I absolutely love Kristina but I am disappointed that I do not have full access to all of the recipes because I would need to update to the more expensive application. I love this app! So many delicious recipes. This app needs work: I receive notifications of new recipes added, and when I open the app, they are not there. I’m keeping track, and as of 3/21 I have yet to see recipes from notifications in January. Also, it’s misleading to pay for the app and then discover that to receive the majority of the recipes and challengers requires an additional annual fee. 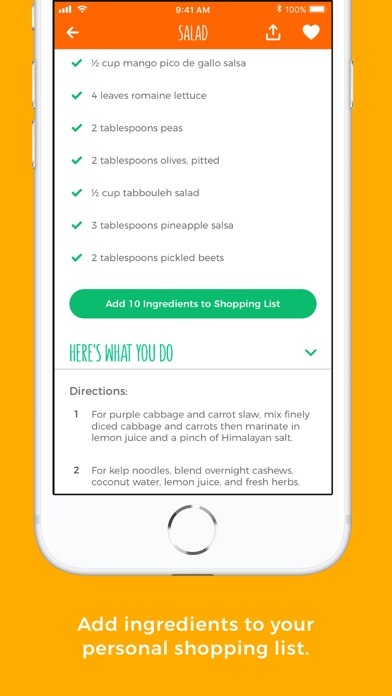 The ability to add ingredients to a grocery list is poorly executed; it does not recognize / group the same ingredient if it is named slightly differently between recipes. Once the recipes are there, I enjoy them. However after buying her book and being a part of the membership program, the ease I had hoped the app would bring is very disappointing. I love the new update. Application has been working great. 100 recipes with my initial purchase. This is a great value! I look forward to trying some of the challenges. Thought 3.99 meant full access to the app. 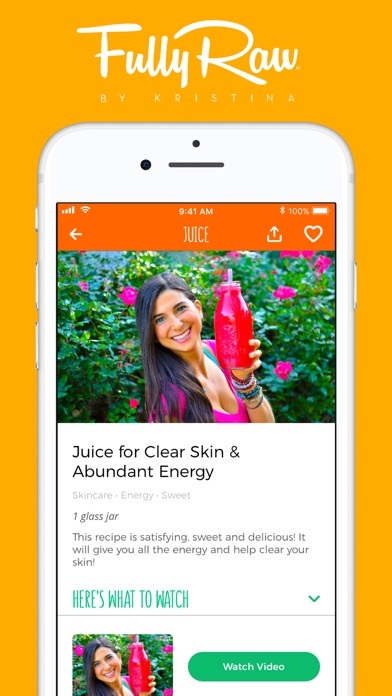 Unfortunately, there’s a monthly subscription fee to access about 90% of the recipes AFTER you purchase the app. Disappointed that it wasn’t disclosed until after purchase! I hate that you have to pay for every recipe!! The only recipes available are the ones she has on her channel! I already paid for the app, and now if I want more recipes I have to keep on paying! 😡😡😡😡😡😡 not worth it at all!!! I purchased this app when it was first released and everything was great. 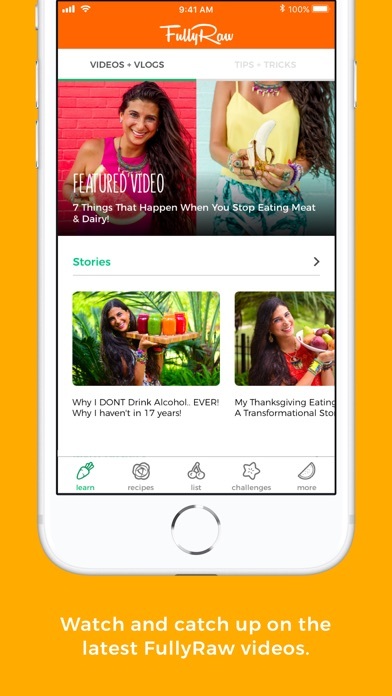 However, as time when on the app only released a few recipes that were accessible to all app owners... in order to access all recipes, you must add on a monthky subscription. This info was not disclosed at the start. Feels like a bait and switch which has left a bad taste in my mouth. I love all of your posts and recipes! Need a little more motivation so I’m joining premium today and maybe even a challenge! Thx for all that you do, very inspiring! !